DIVING into uncharted waters has previously paid off for Coast developers Dirk Long and Matt Evans and they are confident their $30 million CBD project will too. 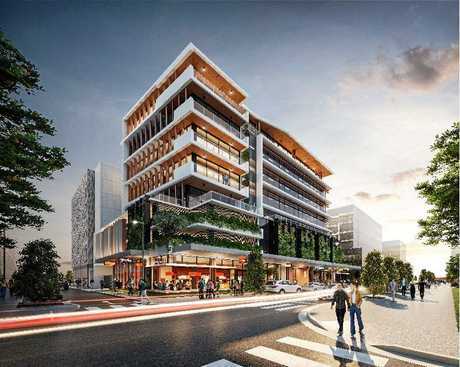 The Coast-based Evans Long team has lodged a development application for a nine-storey office building to be built in a central area of the new Maroochydore city centre. 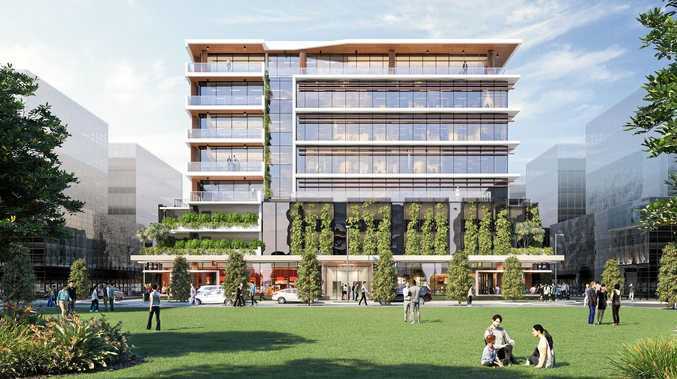 It is among the first applications to be lodged in the SunCentral development and will be right beside a designated multi-storey carpark lot and across the road from a park. Other applicants have focused on sites on the fringes of the development. The building will be mostly office space but will also have shop and food and drink outlet spaces. It will include 78 car park spaces to cater for the 5006sq m of floor space. Mr Long said his company's Pulse building development in the Sunshine Coast Health Precinct before the Sunshine Coast University Hospital was built was an example of why it was good to get in early. "We pick areas we believe in and have a crack," Mr Long said. He said 70 per cent of the Pulse project had sales commitments before construction was complete. As for the new Foundation Place development in the Maroochydore CBD, he said there had only been interest at this stage. "Apart from ourselves, we haven't got any level of pre-commitment yet. 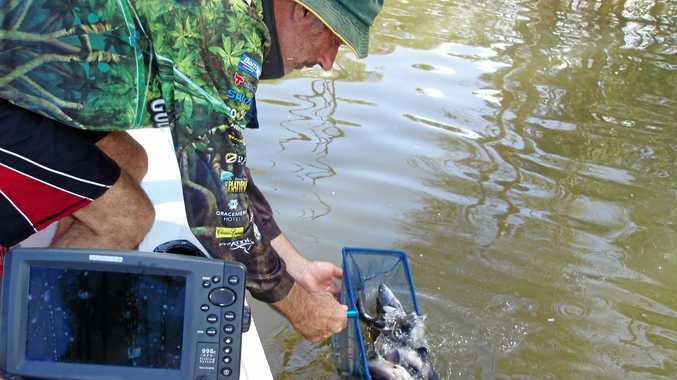 "We've had a lot of interest from professional services." He said his firm was a big believer in the need for the Sunshine Coast to have a designated CBD. "Someone's got to take the leap of faith." Mr Long said he hoped the application would be approved in the coming month or so and construction would start in May to be completed by May next year.